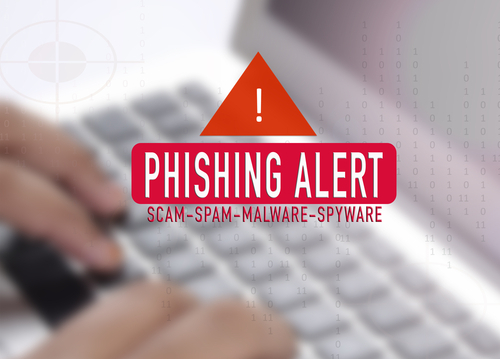 Learn what marketing phishing emails look like and what to do with them. It is common for marketing clients to receive unsettling emails regarding their online visibility and how well their website is functioning. 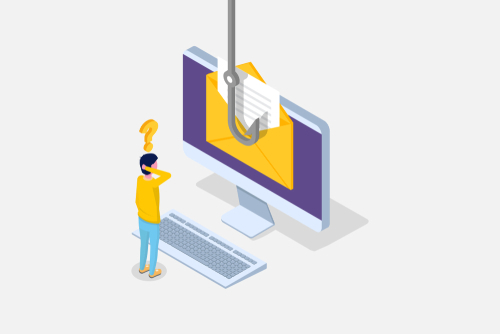 These emails may include misleading information about the performance of your website and marketing efforts, some of which may have been calculated using old or incomplete analytics tactics. Some of the information is entirely false. Is the writing grammatically correct? Usually, marketers who use poor strategies, such as poaching clients, come from outside the US and are unable to translate their pitch correctly. One of the warning signs that a marketing company may not be as organized as others is a lack of coherence. An email from a reputable and trustworthy business will likely be composed in a clear and legible format. Does the message in the email solicit valuable services? Many companies that attempt to steal clients do so by sending out generic emails with marketing offers that seem tempting. For example, a company may try to use data derived from a code validator to entice potential customers into their SEO services. A code validator, however, only detects minor technicalities within the code of a website, and it has little effect on search engine optimization. Does the company practice what it preaches? When a company sends you an email out of the blue to let you know your website is flawed, you should ask yourself if that business would actually do a better job than the one you are working with. While it may be a challenge to know the quality of a company’s services without seeing them in action, there are some clues you can look for on their website. Security: You can tell if a business’ website is secure based on whether the address starts with “https,” which means that it has an SSL (Secure Sockets Layer) certificate. If it does not, you may want to reconsider working with them. Completion: Clicking through a company’s website to check for site functionality can allow you to see if it has broken or glitchy pages. If they are not maintaining their own website, you may not feel as confident in their ability to help yours. Design: You should not judge a book by its cover, but you should judge a digital marketing website by its design. If the visual qualities of a business’ site are dated or lack an aesthetic you find visually pleasing, you can expect their services to be similarly disappointing.